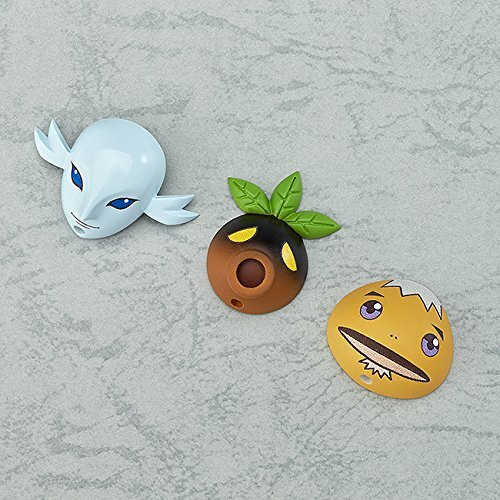 Le prix et la disponibilité du produit sont corrects en date du 2019-04-22 08:41:39 UTC et sont sujets à changements. Toute informaiton relative au prix ou à la disponibilité affichés pour http://www.amazon.fr/ au moment de la commande sera d'application lors de l'achat de ce produit. 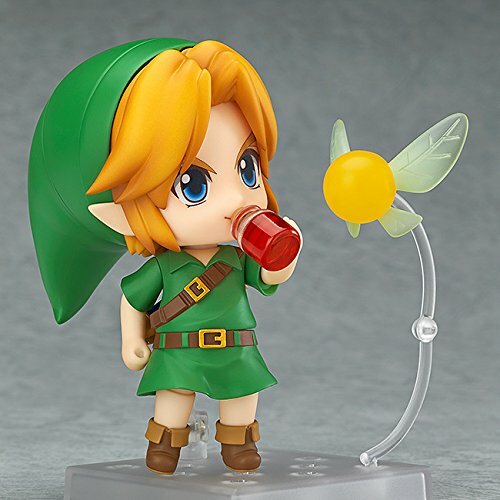 From the game The Legend of Zelda: Majora's Mask 3D comes a Nendoroid of the young hero, Link! 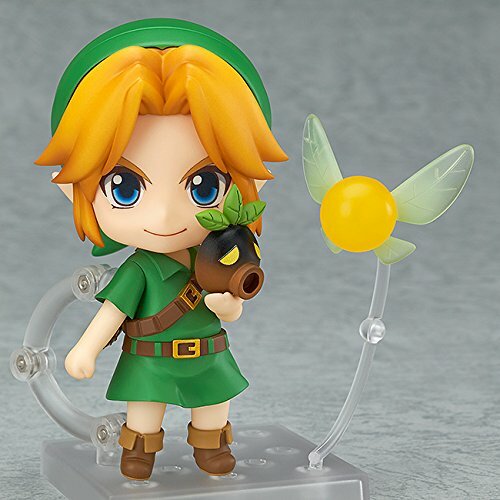 He comes with both his standard smiling expression as well as a shouting expression for combat poses! 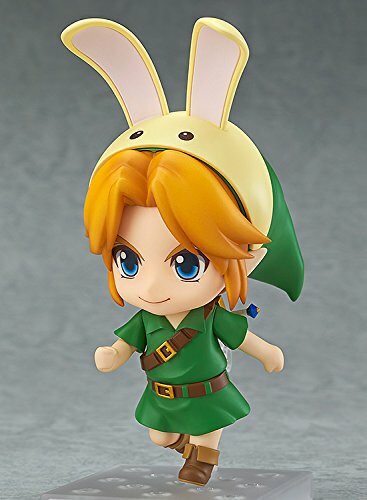 He also comes with an assortment of classic items from the game including the Kokiri Sword, Hero's Shield, Red Potion, and Bunny Hood! 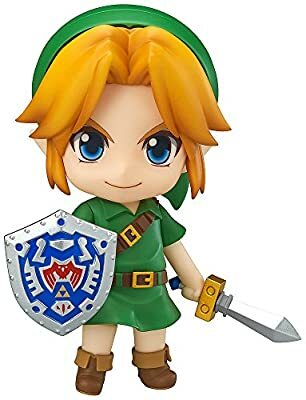 He also comes with special key items from Majora's Mask including the Deku Mask, Goron Mask and Zora Mask, and Link's fairy companion Tatl is also included to fly by his side and give advice. 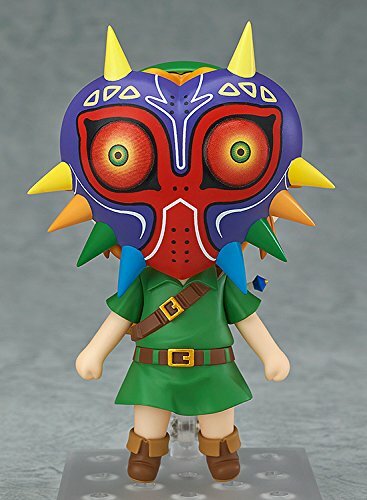 Even the evil Majora's Mask itself is included and can even be worn by Link! Imported from Good Smile Company.